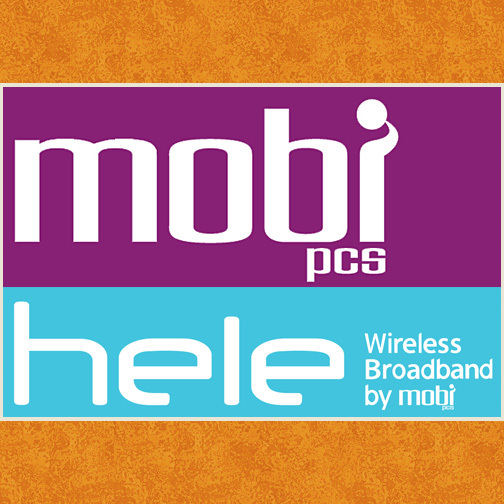 We are pleased to announce that we now carry Mobi PCS cellular phones and Hele wireless broadband. Please come by our store if you need any Mobi PCS products. You can also check out what they offer at www.mobipcs.com before you come by the store.